Sure, this jacket is called the Obermeyer Double Dare 4-in-1 Insulated Ski Jacket, but it probably should have been called the "endless ways to wear it" jacket. 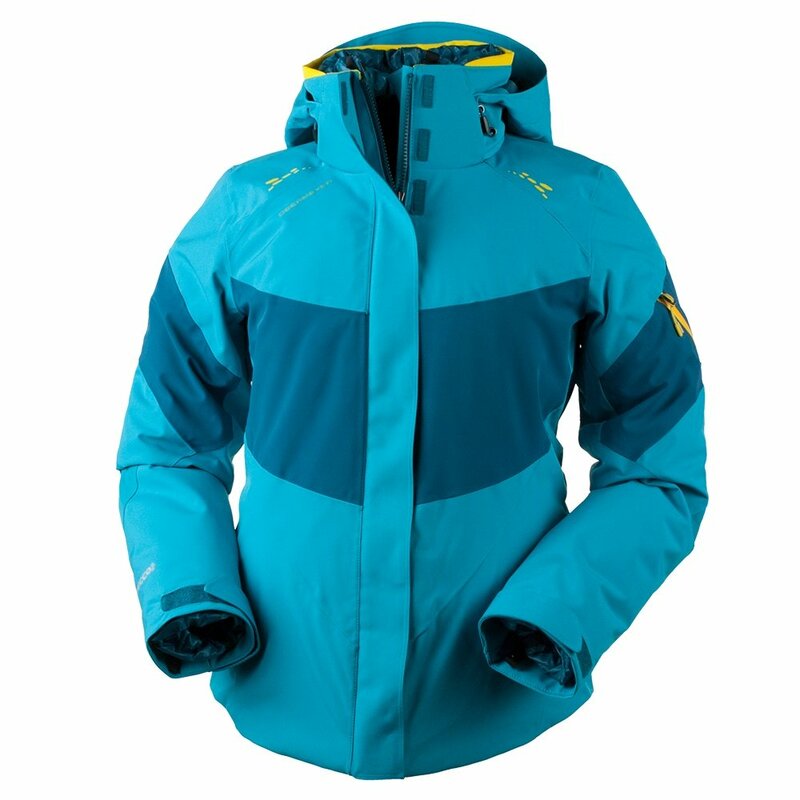 This exceptionally clever women's ski jacket features an inner jacket that can be worn under the outer jacket or on its own - oh, and it's reversible! Whether you need to wear both in extremely cold weather conditions or just rock the inner jacket on its own during spring days, you'll always have options. On top of the Double Dare 4-in-1 Jacket's versatility, you'll also appreciate the dozens of technical and performance details packed inside. The outer jacket is waterproof and snowproof. This jacket comes with an inner reversible liner that can be worn alone or zipped into the outer jacket. The list of features on this jacket is massive, from a removable hood to a fleece-lined collar.